​The ​Philadelphia Eagles seem to have some issues with the NFL's Thanksgiving schedule, but they aren't willing to act on it. According to Michael David Smith, the Eagles proposed to have the Cowboys and Lions stop hosting every Thanksgiving, but they ended up backing down. The Eagles made a proposal to have the Lions and Cowboys stop hosting every Thanksgiving and instead have to play on the road on some Thanksgivings. They then withdrew the proposal, presumably because it wasn't going to pass. ​​You honestly can't blame them for withdrawing the proposal. After all, they'd have to go against the most powerful owner in the NFL, Jerry Jones. The Cowboys are the NFL's heavyweight when it comes to shaping the culture of the league. Thanksgiving football is a time-honored tradition in the NFL. Making such a massive change would no doubt be met with stiff resistance by not only the other owners, but by the fans as well. Cowboys and Lions fans take hosting games on Thanksgiving very seriously. And such a change in NFL culture quite frankly isn't worth the time nor the energy. 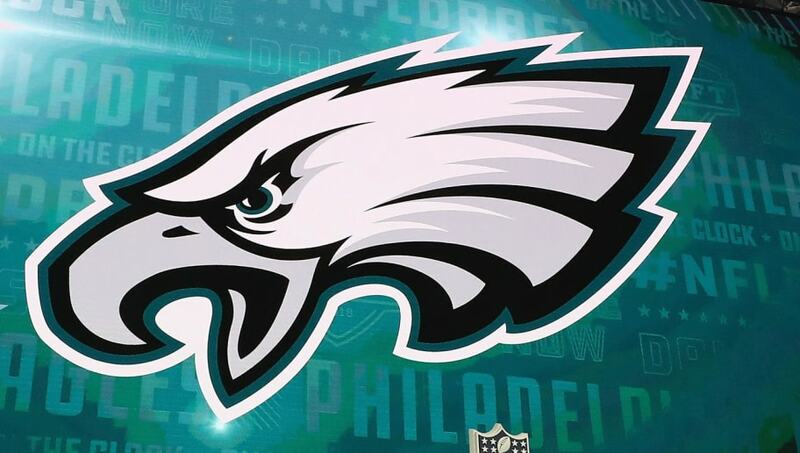 The ​2019 offseason is one of change for the ​Philadelphia E​agles, but it would be better spent focusing more on their many free agents and roster turnover and less on pointless culture changes.